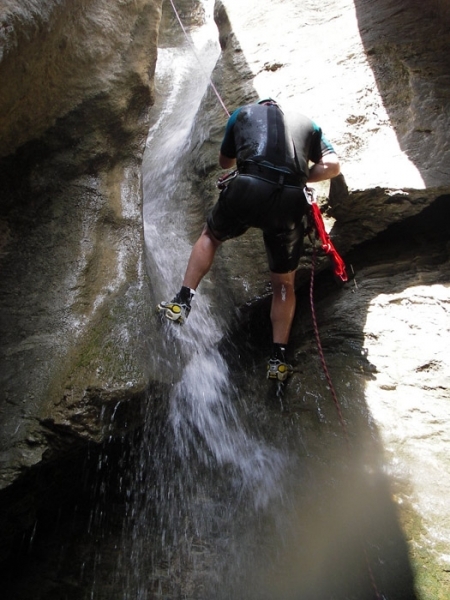 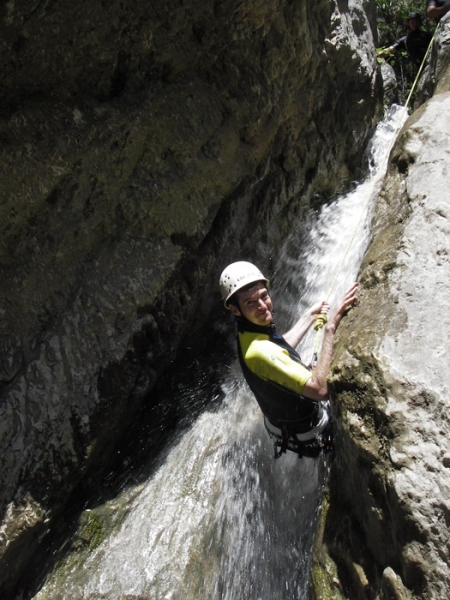 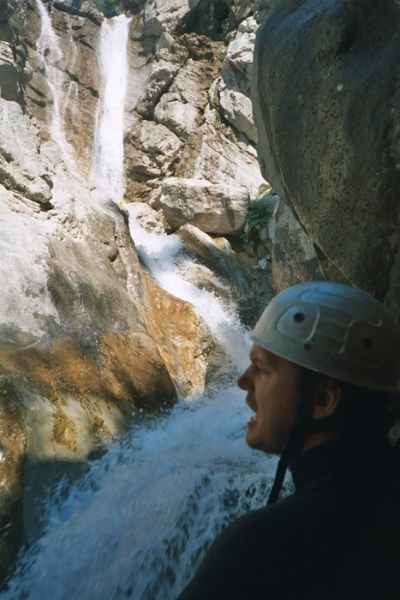 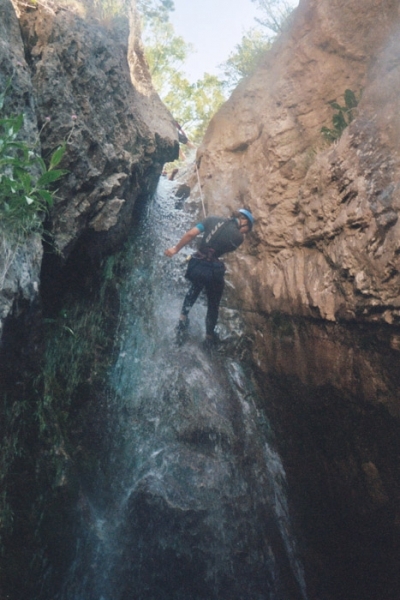 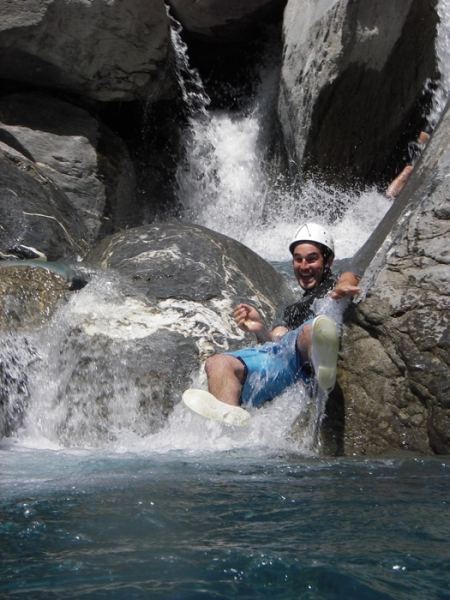 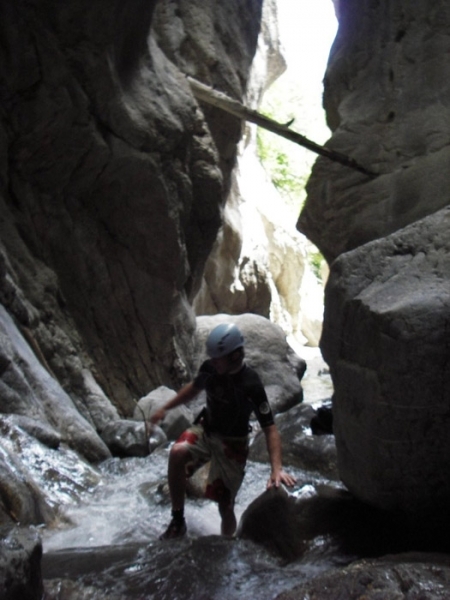 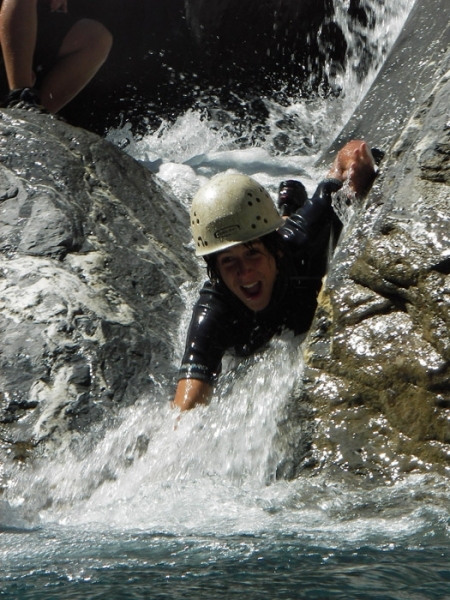 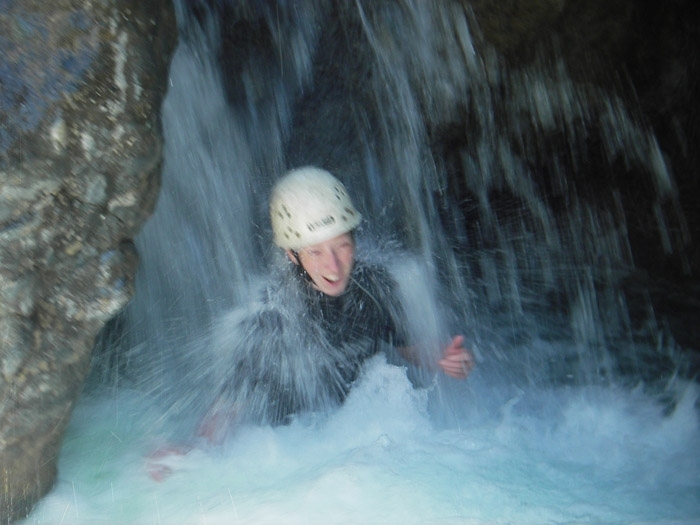 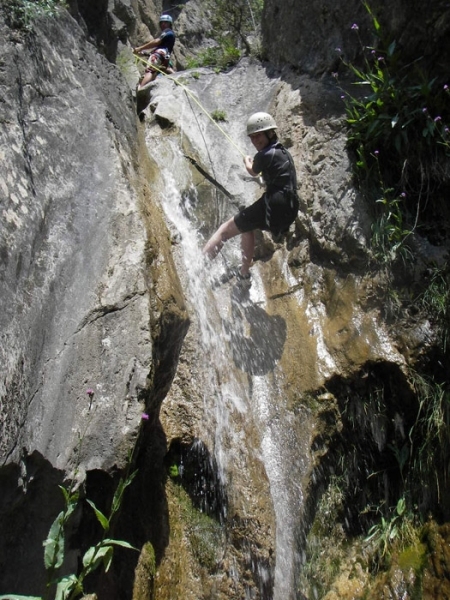 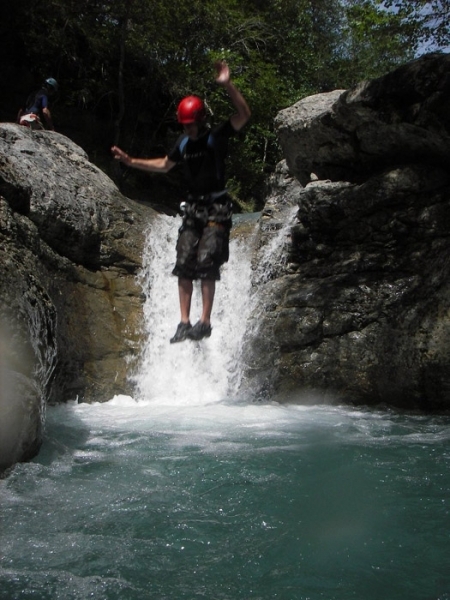 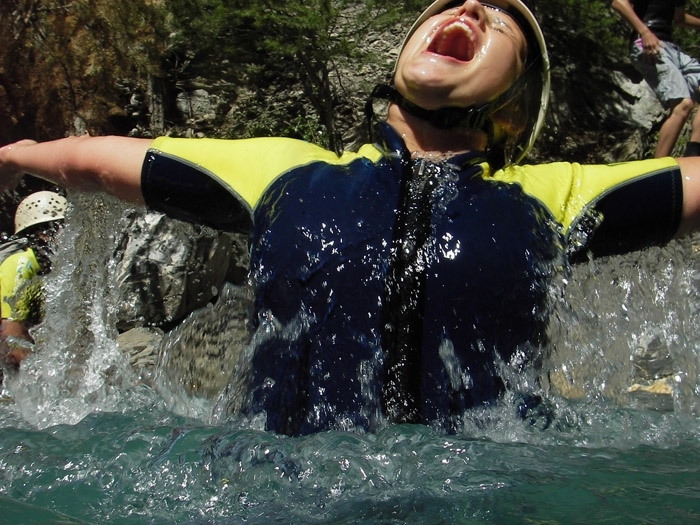 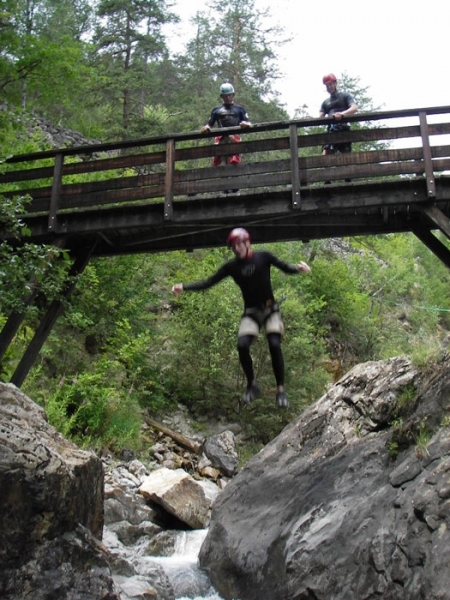 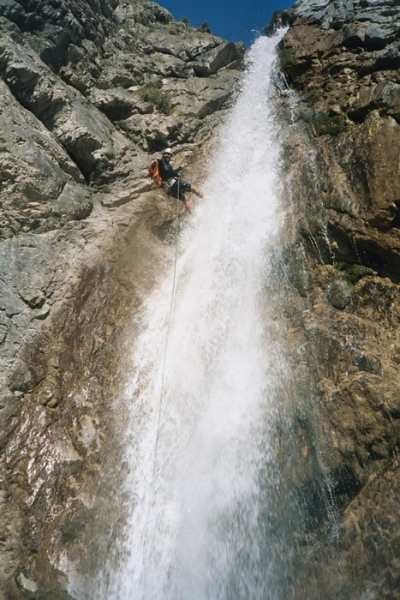 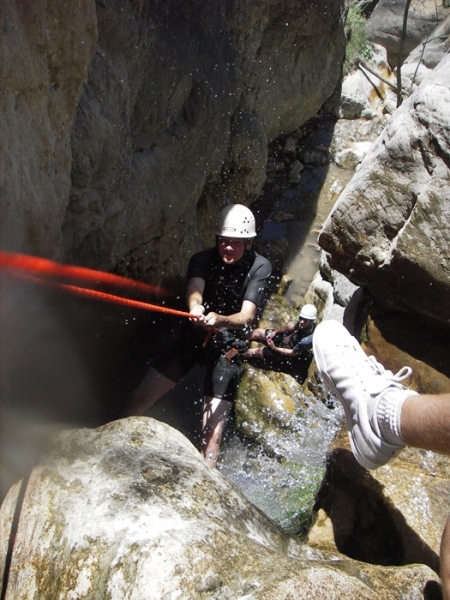 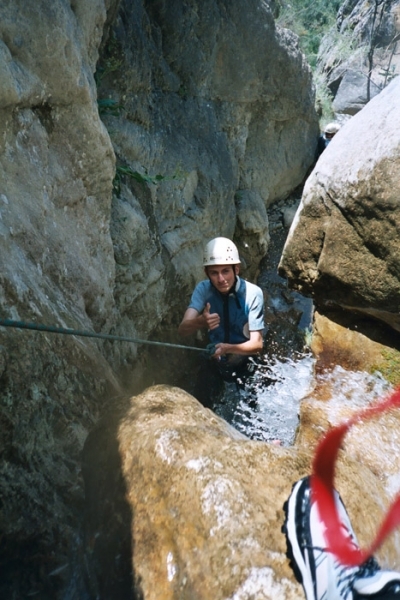 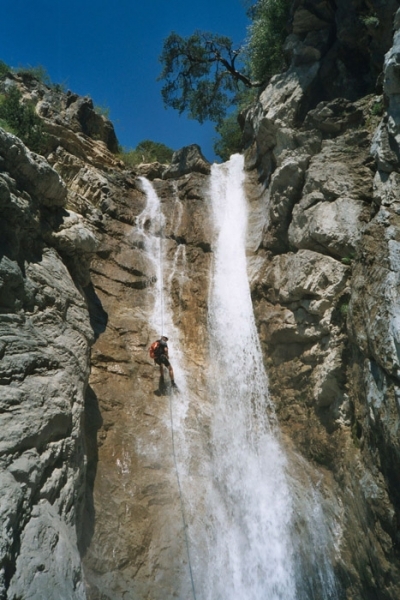 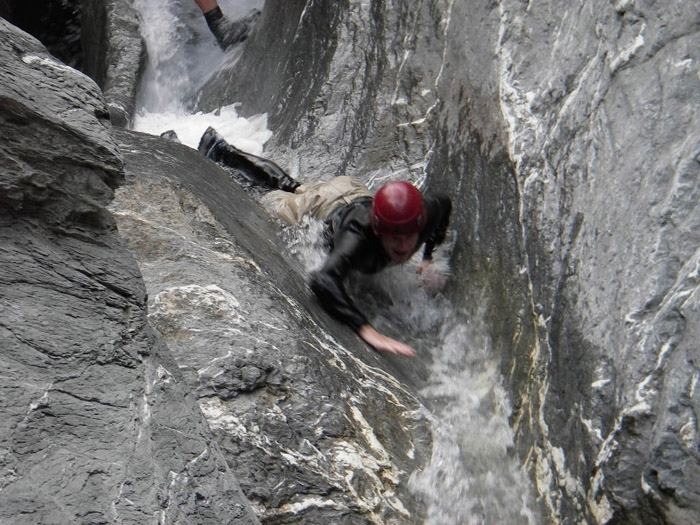 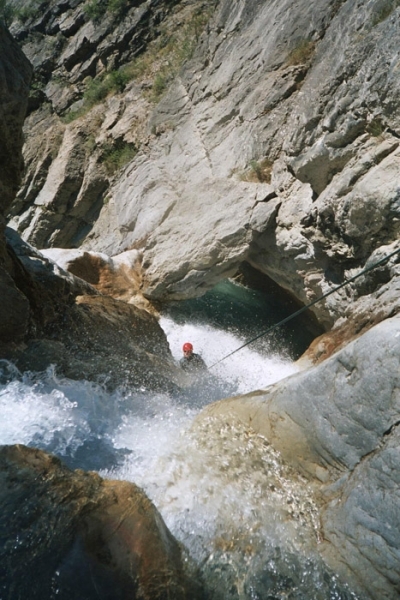 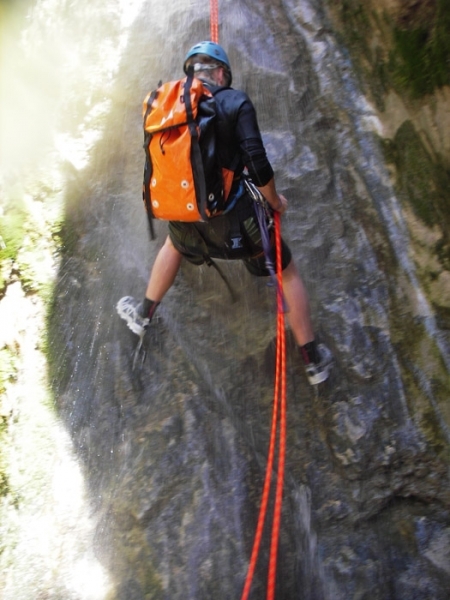 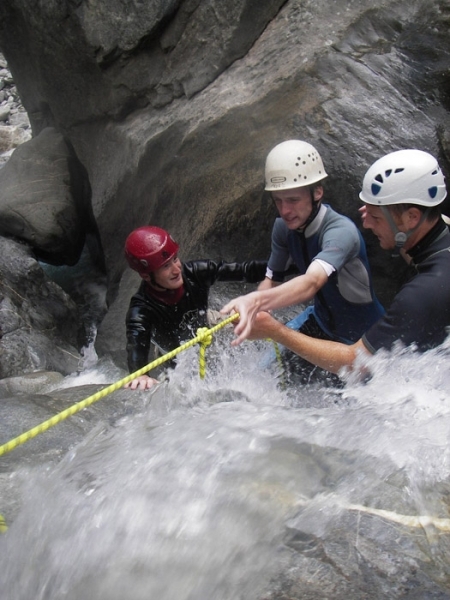 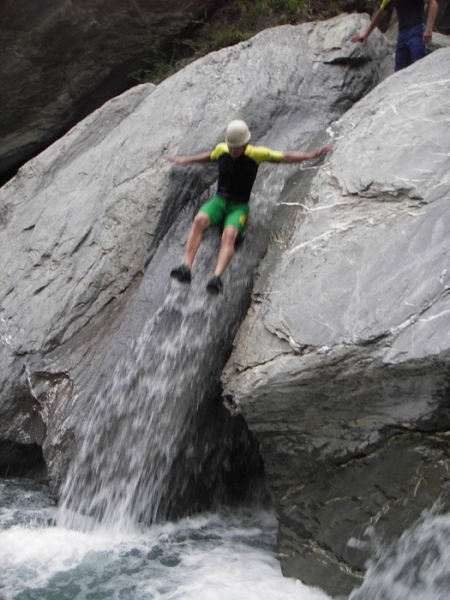 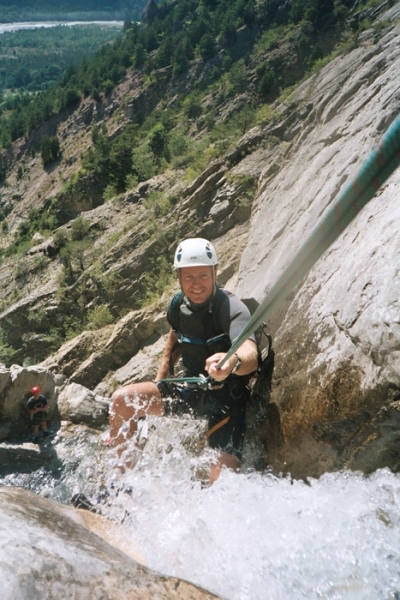 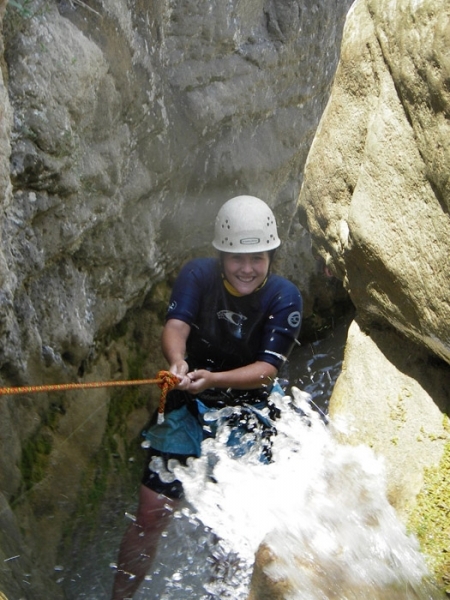 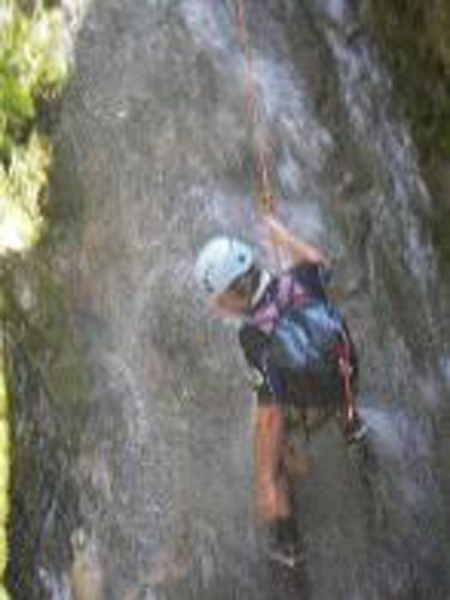 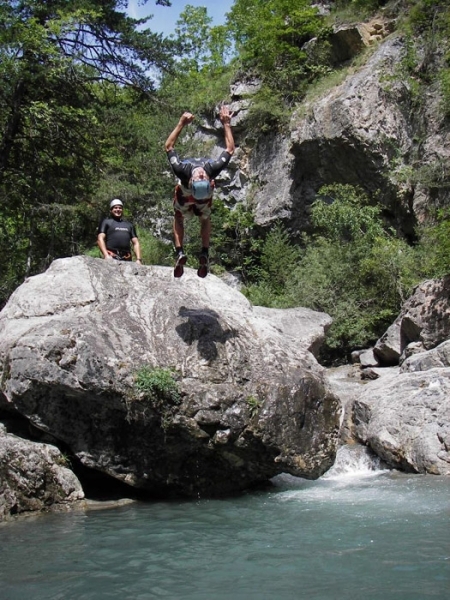 Canyoning is an amazing sport – abseiling, scrambling, sliding and jumping down the beautiful clear water of alpine streams. 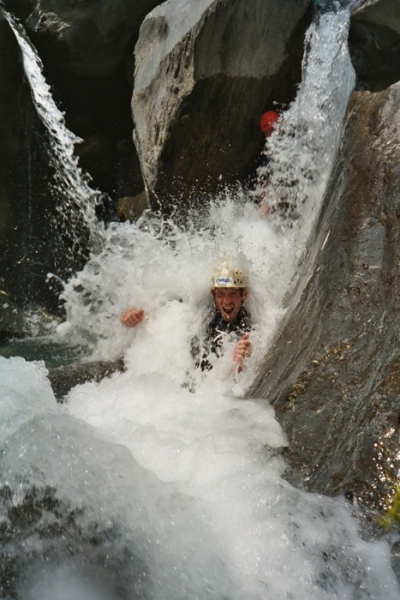 The air is hot and the water has just come from glaciers upstream so it’s cold! 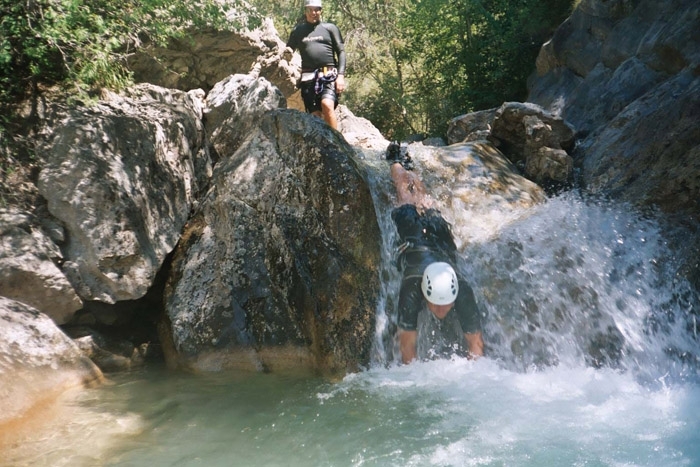 This fun, energetic sport really is one of the best activities you will ever do in your life.